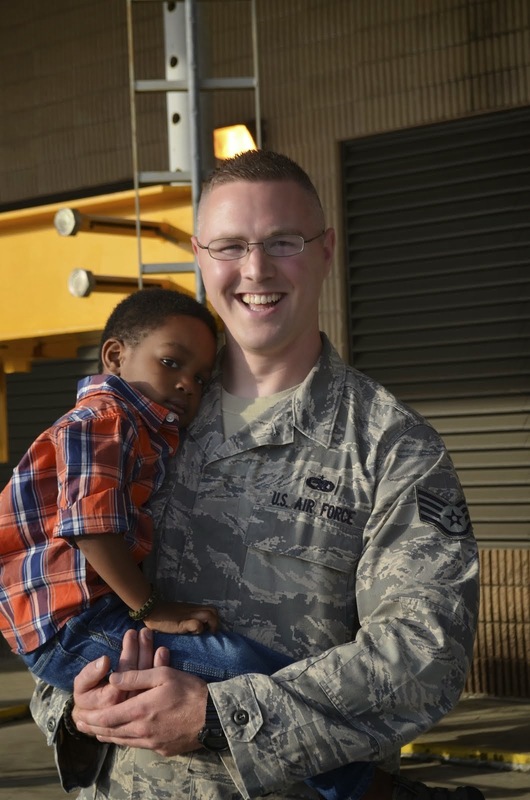 Now an Air Force Wife and Mommy!! I really wanted to like this cookbook but I just can't. I really don't like the way it looks and that for me makes it so unappealing to where I don't even want to pick up to even look through so that is an issue. When I finally did pick it up to look through I was not really impressed with the quality of the recipes that it contained. 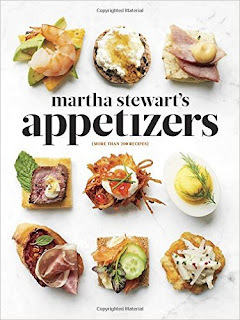 It kind of felt forced and like they were scraping the bottom of the barrel just so that they had another cookbook to come out with that had Martha Stewart's name on it since so many trust her brand they knew it would sell. This is definitely a cookbook that I would pass up and not even buy or waste the space in your home. I will be giving this book away to whoever would like it or possibly donating. I wouldn't recommend it and don't care to actually try anything in it. When I saw that this Bible was up for review I jumped at the chance to review it so I could give it to my friends daughters when I was through with it because its so darn cute and I can say I was definitely not disappointed! 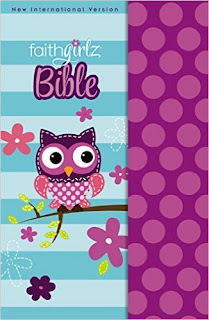 This Bible is even cuter in person and has really fun and shiny foil accents that make it even more appealing to young girls. The inside of the Bible is almost entirely written in purple and has some pink tones throughout it as well. It is a hard back book that has a hidden magnetic closure giving it a bit more appeal as well. Overall the quality and look of the Bible is fantastic and I was very happy with it and happily passed it along to my friends little girls. As for the what it contains it is the New International Version which is the same as any others you would have read but all the things that are highlighted pertain to girls and in a manner to help them better identify and an easier way for them to grasp and study a the Bible in a manner they would more comfortably be able to do so. 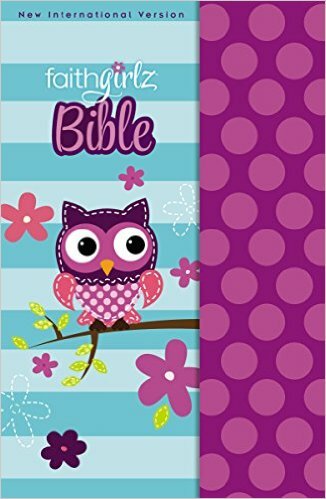 This is defnitely something that I would pick up as a gift in the future and would recommend to other families who have little girls in them looking for a Bible that would peak their interest. The Next 30 Days | A journey to see where the next 30 days will lead.